Many people make reservations for both personal and professional reasons. Reservations basically ensure that a seat or room will be saved for a future or later date. Reservation clerks are the people who take the request and input it into a reservation system. There are many duties with this type of job. Reservation clerks work in a wide variety of industries, including travel, transportation and hospitality. Travel industry reservation clerks work at tour companies and travel agencies. Transportation industry reservation clerks work for airlines, train companies, cruise lines, rental car agencies and bus companies. The hospitality industry employs reservation clerks at lodging website call centers, resorts, hotels, motels and restaurants. Most reservation clerk positions only require a high school diploma or equivalent, according to State University. Some reservation clerks start out in bellhop or other service-oriented positions and move up in a hotel or motel. Others have past customer service experience in food service or retail environments. 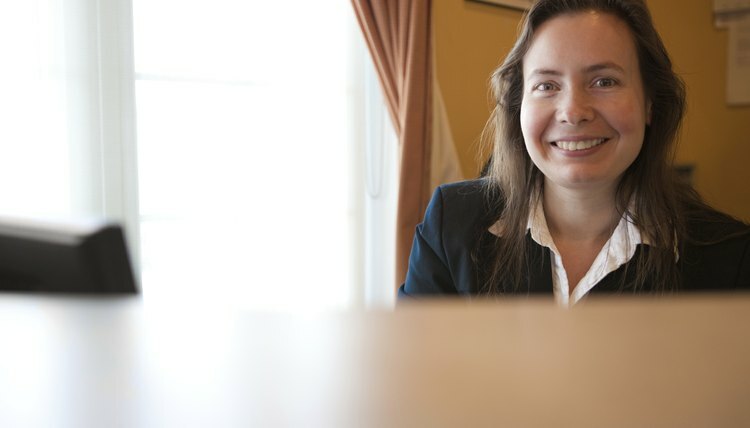 The skill sets needed to become a reservation clerk typically include a helpful attitude, friendly demeanor, strong communication skills, and basic computer and data entry skills. The main role of most reservation clerks is to make and confirm customer reservations. Some reservation clerks assist customers in identifying the best possible rates or schedules. In some industries, such as transportation businesses, the reservation clerk also checks in the customer’s baggage and directs him to the proper terminal. Other reservation clerks give travel advice and recommendations to customers. The hourly pay rate and salary for the reservation clerk position varies from industry to industry. For example, the median annual salary of a hotel reservation clerk is around $19,500 (U.S.) a year while the median annual salary of an airline reservation clerk is around $31,000 a year, according to May 2008 research by the U.S. Bureau of Labor Statistics. Those annual salaries were based on 40-hour workweeks. 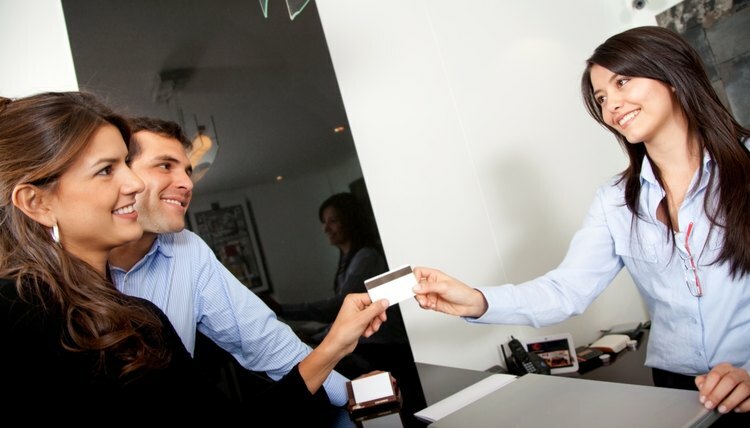 Some reservation clerks work with customers in person at ticket counters or hotel front desks. 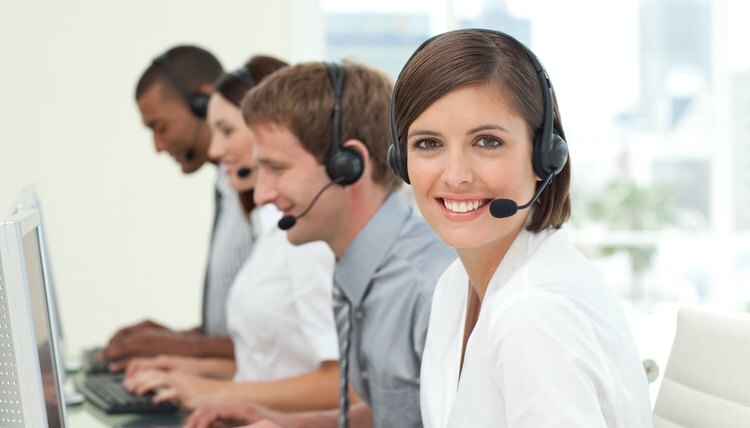 Others work in call centers and only interact with customers via email or telephone. Some must wear professional clothing and stand on their feet all day, while others may wear casual clothing and be seated for the duration of their job shift. Many reservation clerks must deal with irate customers or passengers and understand how to work in high-stress environments. Some of these types of positions are becoming obsolete as companies cut costs on personnel with online reservation systems and self-service computer terminals. Brandenberg, Denise. "Reservation Clerk Job Description." 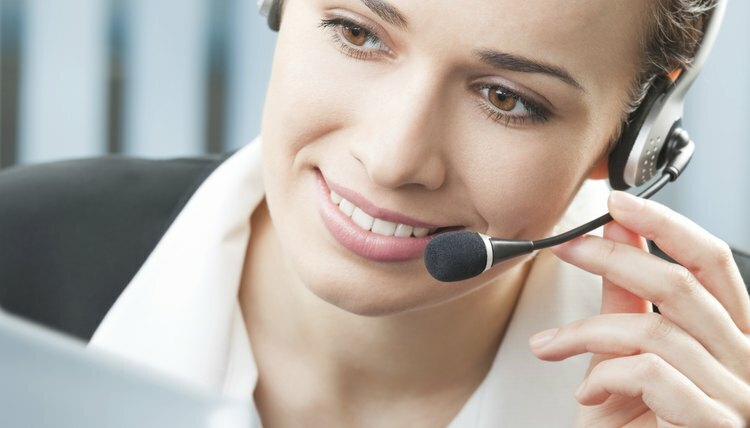 , https://careertrend.com/about-6603161-reservation-clerk-job-description.html. 27 December 2018.